The other day I was browsing Netflix (as I tend to do), and I came across a movie I haven’t seen in forever; Bill & Ted’s Excellent Adventure! 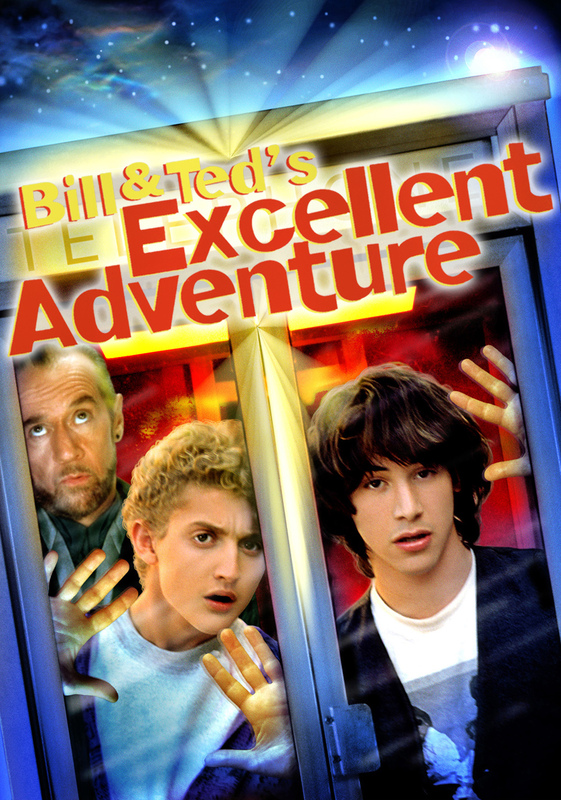 This movie was released in 1989, and is about two radical dudes (Bill and Ted) who have to do an amazing history report so they don’t fail! It sounds a bit lame, but instead of just studying and doing research, Rufus (a future dude) shows up and gives them a time machine to go into the past and actually learn about old guys. But instead of just studying them in their natural habitats, Bill and Ted bring them to (their) modern San Dimas, California, and see how everyone reacts! It’s messy. All of the historical figures end up in jail. But it’s super important that they do well on their history presentation because if they fail, Ted will be sent to military school in Alaska, and their band, Wyld Stallyns, will never be huge. And in the future, Wyld Stallyns are everything. 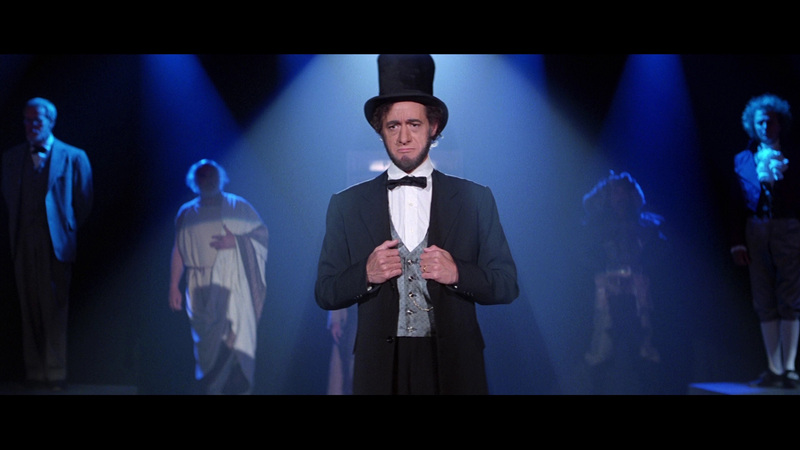 From the past, Bill and Ted kidnap Napoleon Bonaparte, Billy the Kid, Socrates, Genghis Khan, Abraham Lincoln, Mozart, Sigmund Freud, and Joan of Arc. Napoleon goes to a waterpark and bowling, while the others destroy the mall. Socrates and Billy the Kid hit on some ladies, Joan of Arc takes over an aerobics class, Mozart goes to a music store and destroys on their pianos, Lincoln gets photos taken of himself, and Khan totally wrecks a sports store. It’s chaos in the most beautiful way. Fangirls, I love this movie because it’s how I wish classes could be. I wish the element of fun was more inclusive, and I would love a time machine to take me back to learn about historical figures. And if I met some princess babes along the way, I probably wouldn’t mind too much. If you’ve got Netflix and some time to kill, go watch this movies. It’s silly and fun, and it’ll make you want to learn the Bill and Ted way. Be excellent to each other, and party on, dudes! Strange things are afoot at the Circle K….